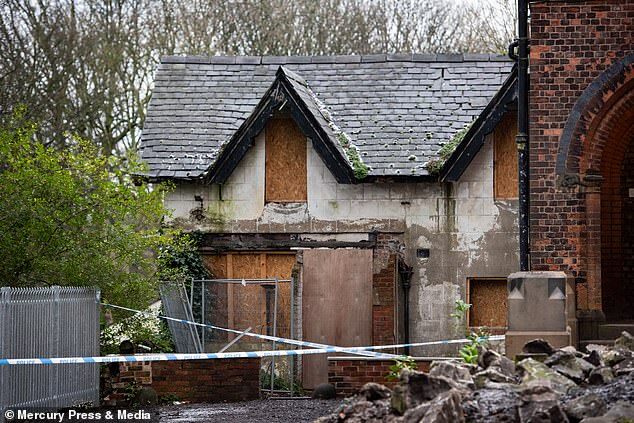 A man has been arrested after the body of a 16-year-old girl was found in a derelict building. Officers were called at around 9.25am yesterday to reports that the teenager was missing from her home in the Prestwich area of Bury. 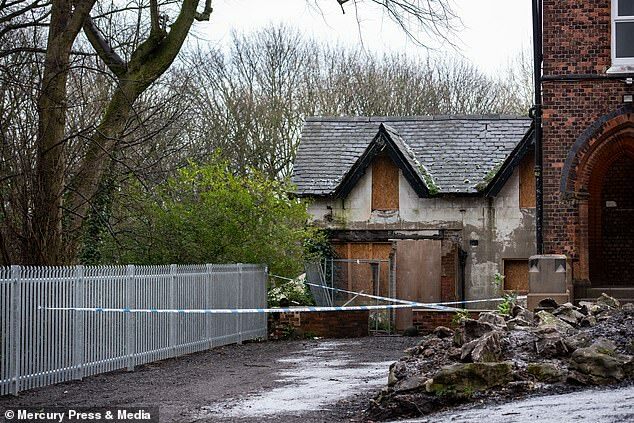 At around 9.45am, Greater Manchester Police received a second call saying she had been found dead in a derelict building in Kersal, Salford. Detectives said the cause of death is yet to be established, but a 41-year-old man has been arrested on suspicion of murder. One local woman said she came home at 10.15am yesterday to find an ambulance and rapid response vehicle on the street, before police and firefighters arrived. 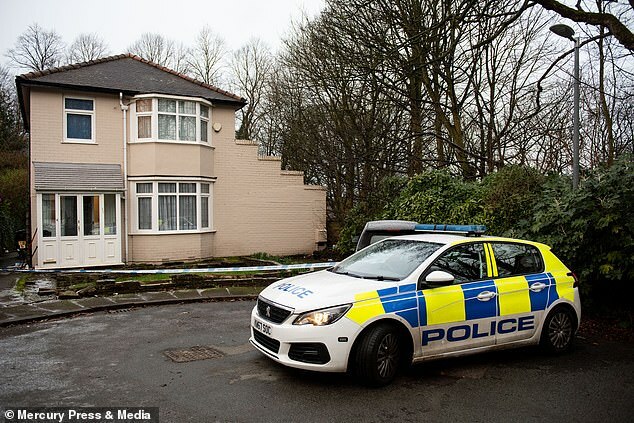 Superintendent Caroline Hemmingway said: ‘We are currently investigating the tragic death of a 16-year-old girl in Kersal, and it is our top priority to find out exactly how she died. ‘We have arrested a man in connection with the girl’s death, however we are still keeping an open mind and will be exploring all avenues. ‘The investigation is still in its early stages and a (crime) scene remains in place in the building near to Brookside Drive. 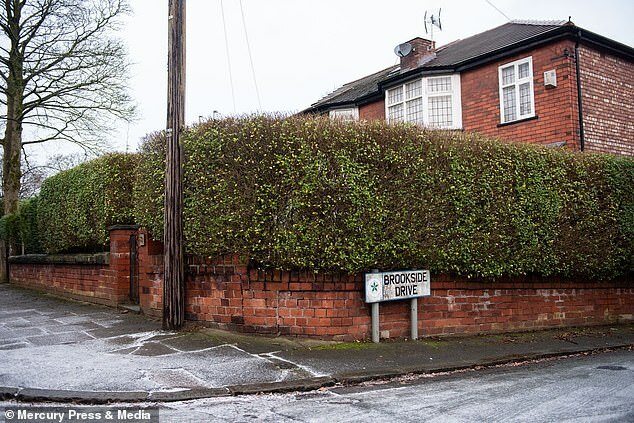 ‘We would like to hear from anyone who heard or saw anything unusual this morning around Brookside Drive to get in touch as soon as possible. North West Ambulance Service paramedics were already in attendance as police arrived – and the girl was confirmed to have died.